One of the main problems at finding a solution to which the long-term expeditionary project (including the 2003 season) is aimed, is Islam and Christianity in East Africa: The History and Contemporainty of Interaction. At present the problem of interaction between the Muslim and Christian civilizations has acquired exceptional and not only academic actuality. That is why the necessity of a deep and strict scholarly analysis of the problem is quite obvious. The project puts the problematique of the Muslim-Christian interaction into the global context of contemporary civilizational evolution of the humankind. While this problematique is being actively studied by the evidence of “classical countries” of the respective civilizations, Africa south of the Sahara seems to be still underrepresented in the research into the Muslim-Christian interaction and the panorama of the latter remains incomplete. In terms of the Muslim-Christian interaction, the eastern part of Africa is one of the most interesting regions of the continent. First and foremost, this is true with regards to the United Republic of Tanzania, the venue of the expeditionary season of 2003. This country is famous for the high level of religious tolerance and non-violent relations between religious communities (what is testified by different independent international organisations reports on the human rights). In the meantime, the interaction of the Muslim and Christian cultures has been going on in Tanzania since the 16th century (and especially actively since the second half of the 19th century) and is characterized by high degree of unconflictedness. Hence, the value of the Tanzanian evidence for the study of the Muslim-Christian interaction is not reduced to broadening of the general panorama but is also in giving an opportunity for studying of a specific positive model and mechanism of Muslim and Christian communities’ co-existence and mutual influence in a secular sate. The problematique becomes especially acute if one notes that today the dialogue of civilizations in Tanzania is going on under the conditions of transition to market economy, civil society, and lawful state. So, the task for the 2003 expeditionary season is to define the model and mechanism of the Muslim and Christian communities’ interaction in Tanzania which permit preservation of intercommunity tolerance over a long period of time. January-April: collecting of evidence and information on the expeditionary research problematique available in Russia (research in libraries, the archive of the Embassy of the United Republic of Tanzania in the Russian Federation, in Internet), elaboration of the research tools (questionnaires for inquests and interviews, samples making), a pilot inquest among the Tanzanians residing in Moscow, the final correction of the expeditionary program and research tools. 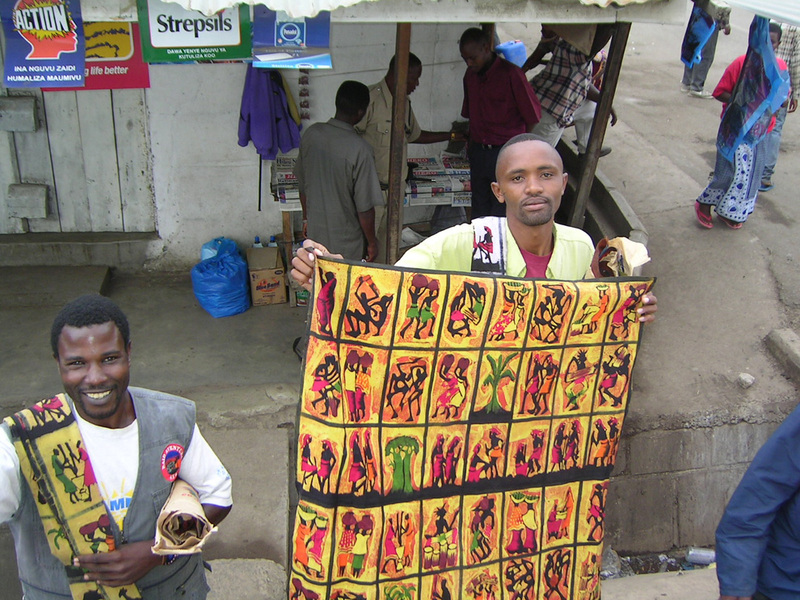 Program: A research into the ethno-historical and ethno-religious aspects of the Muslim-Christian interaction process is actual and important because of the ethnic and religious communities’ heterogeneity in Tanzania. Hence, the study is made among representatives of different denominations (Sunnism, Shiism, Ismailism and others in Islam, Catholicism, Anglicanism, Lutheranism, Orthodoxy, etc. in Christianity) and ethnic groups: autochthonous (Bantu and Nilotic) and diasporic (Indian, Arab, Greek, English). As far as it is necessary to study not only the historical dynamics of the Muslim-Christian interaction but also the present state of the interreligious dialogue, the socio-cultural block becomes another part of the research program. 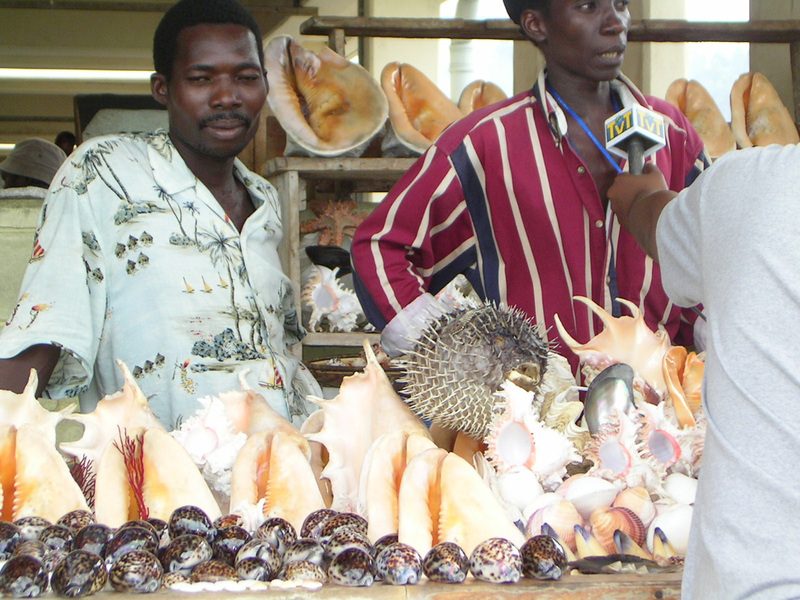 This block implies a study by different methods of the Tanzanian mass media (both electronic and printed, Swahili and English-language): dynamics of the Muslim and Christian’s images in mass media, elucidation of the religious communities’ life, reflection of the state politics in the sphere of interreligious interaction, formation of socio-psychological aims and stereotypes of ethno-religious behavior, representedness of the Muslim and Christian cultures in mass media. 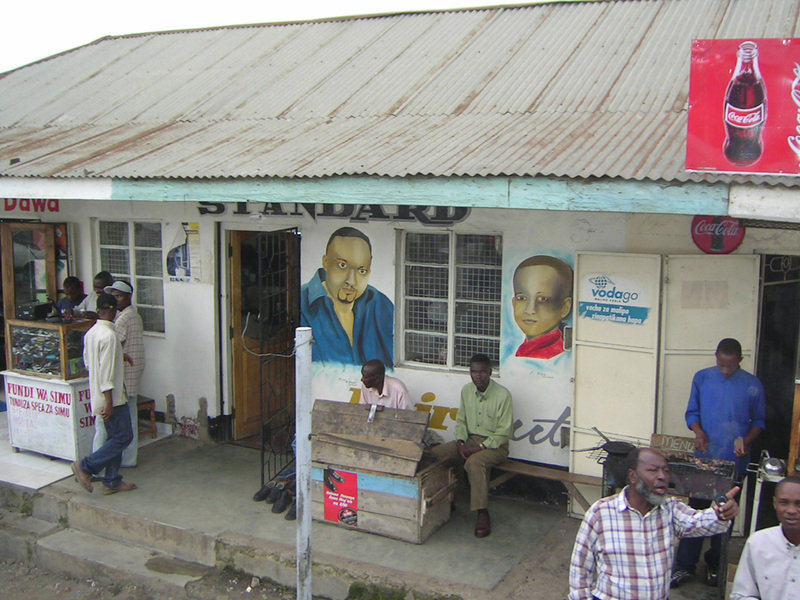 An integral part of this block is formed by a series of interviews with Tanzanian journalists. An important part of the research program is represented by structured and semistructured interviews with Muslims and Christians aimed at the revealing of different aspects of religious consciousness. Among others, in the questionnaires for structured interviews (inquests) there are questions directed at finding out of the interreligious tolerance and xenophobia parameters, at understanding of religious aspects of the Tanzanians’ political consciousness, as well as of Muslim and Christian models of gender, family relations, etc. Besides that, there are also questions that mark the respondents’ attitude to the present day global tension between Christianity and Islam. For the sake of a deeper study of the religious consciousness’ respective aspects, a series of semistructured (in-depth) interviews with Tanzanian Christians and Muslims (both common adepts and clergymen) is made. 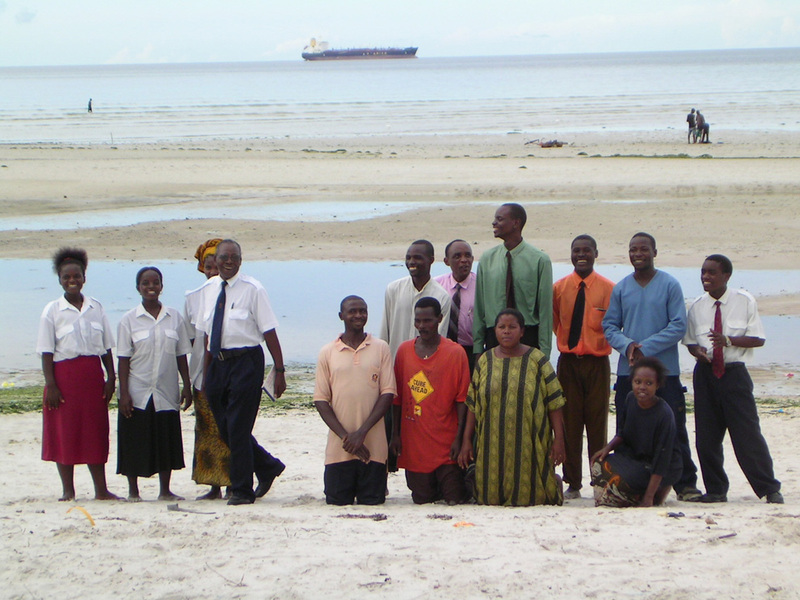 In particular, such interviews give an opportunity to reveal the integral image of coreligionists and non-coreligionists in the interviewees’ minds, different aspects of the believers’ attitude to the other religion and its adepts, as well as their ideas about the character of the Muslim-Christian interaction in Tanzania and worldwide in the past, present, and future. It is also significant to trace the reasons for choosing this or that religion and to find out to what degree the people are pious what becomes possible by means of interviews too. Last not least, it goes without saying that a very important part is played by the method of observation (participant whenever possible) of the Christians and Muslims everyday and festive life, accompanied by photo and video shooting. Route: The base of the expedition is Dar es Salaam, the biggest Tanzanian city. A considerable part of research is being made there. 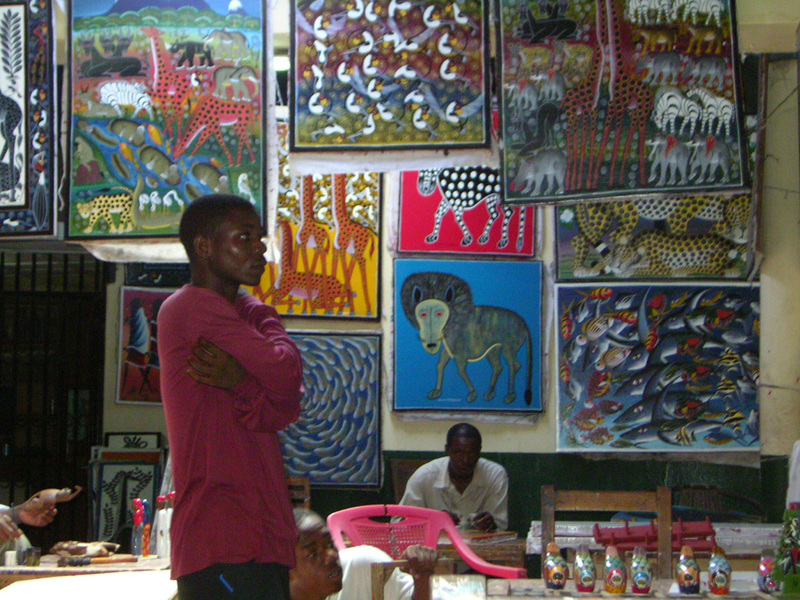 Besides, trips are made to the town of Bagamoyo (70 km north of Dar es Salaam, the first center of Christianity in the country), the medieval Muslim settlement of Kaole (65 km north of Dar es Salaam), the modern provincial city of Morogoro (250 km west of Dar es Salaam), and to a number of villages in different directions from Dar es Salaam. The trip to the insular part of the united republic, to the city of Zanzibar, now the most important center of Muslim culture in Tanzania which however represents a unique fusion of the Arab, African, Indian, and European cultures, should be noted especially. June-December: processing and analysis (qualitative and quantitative) of the evidence and data obtained during the expedition, preparation of publications in Russian and English.